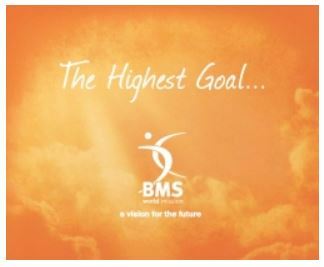 BMS World Mission has a plan. 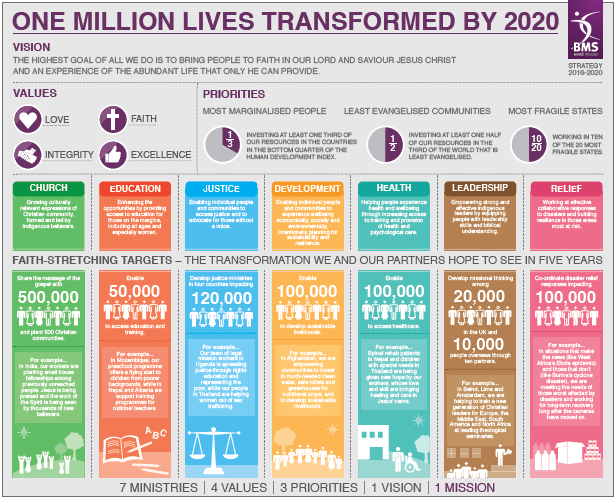 One million lives transformed by 2020. Reaching a million people is easy, relatively speaking, in today’s world. 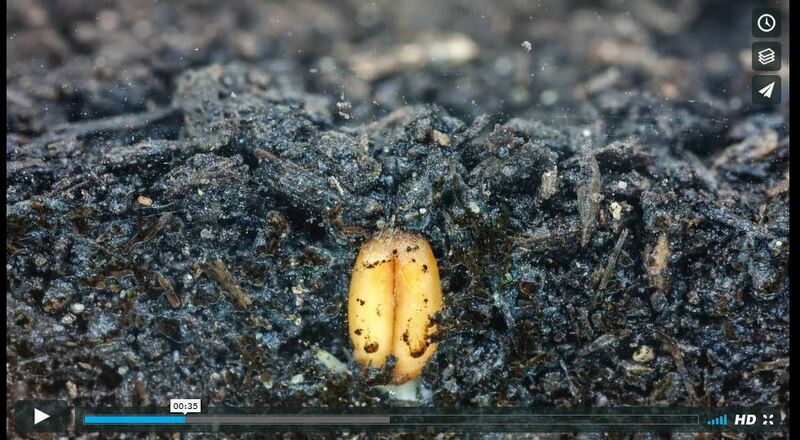 Transforming the lives of a million human beings is something very different. Particularly when you are aiming for people in places and situations that are hard – really hard. With your help, BMS aims to bring Christ’s transforming love to the world’s most marginalised people and least evangelised communities, with a special focus on fragile states and desperate, often dangerous, contexts. In short, we’re intentionally going where others can’t. We believe God is leading us into places at the bottom of the Human Development Index, and to people who have had the least opportunity to receive and experience the good news of Jesus Christ, in places often closed to Christian influence. Over the next five years, this will see us growing our work in such countries. Countries where churches, on their own, with fewer resources, simply cannot go. We are doing the hard job, because we are called to, because we can. Because being born in Afghanistan, or Chad, or Guinea should not determine that you live a life of suffering, without help or the hope of Jesus. We have targets – numbers of people we want to see touched and changed by our work. And these are bold, faith-stretching and measurable. But this is not a numbers game. If it were, we’d do the easy thing. Focus on the easy places. Do the easy work. With integrity, excellence and love guiding us, we’re aiming at lasting transformation, not box-ticking or headline-grabbing. In this, we have faith that God will honour our work in ways we had not even imagined. As part of that, we have resources for you and your church to use. An infographic-style poster outlining our strategy. 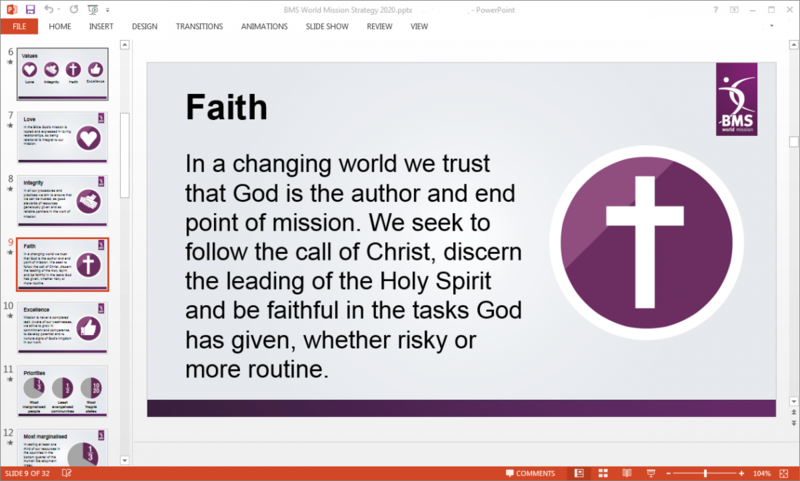 A PowerPoint presentation which will help you explain the background, targets and principles involved to your church, leadership team or small group. We hope that these will help you talk to your congregation, small group or church meeting about renewing or deepening your commitment to our plan to transform lives together.